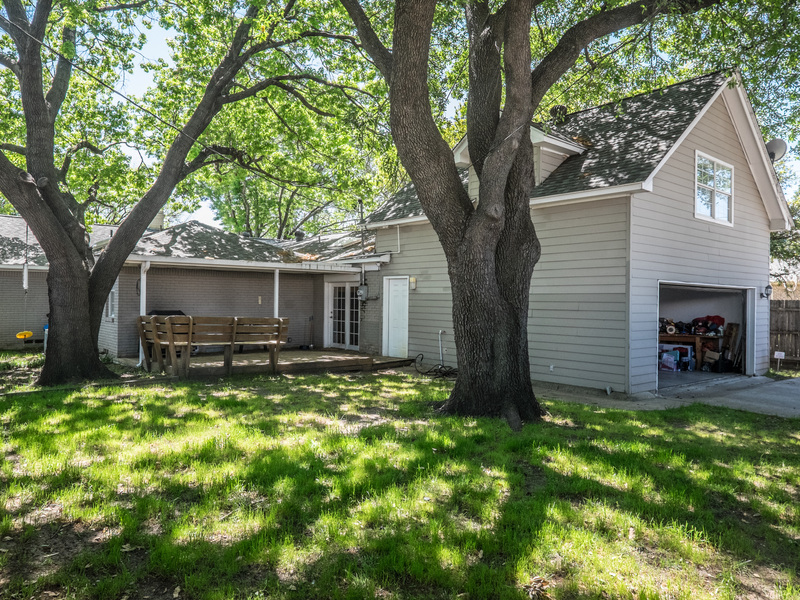 Bill Griffin has just listed 4332 Hyer a spacious three bedroom home on a 60’ tree-shaded corner lot at the corner of Armstrong and Hyer in University Park. 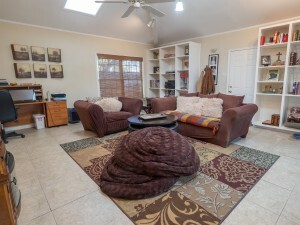 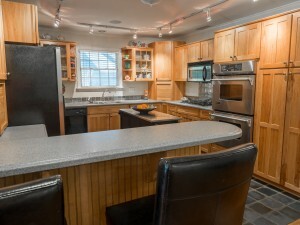 Open floor plan has a combination living room/dining area that leads to an updated kitchen with eat-in breakfast bar. 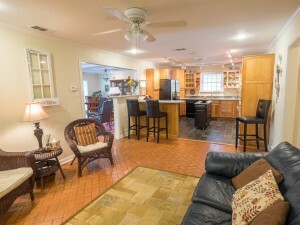 Off the kitchen there is a living area that would make an ideal breakfast room or sitting area. 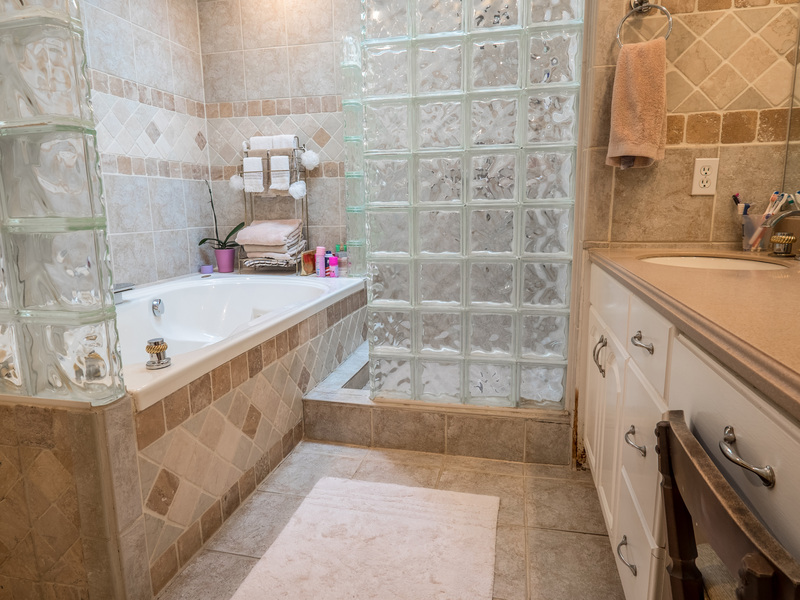 The master bedroom bath has a skylight, glass block wall shower, Jacuzzi tub, and walk-in closet. 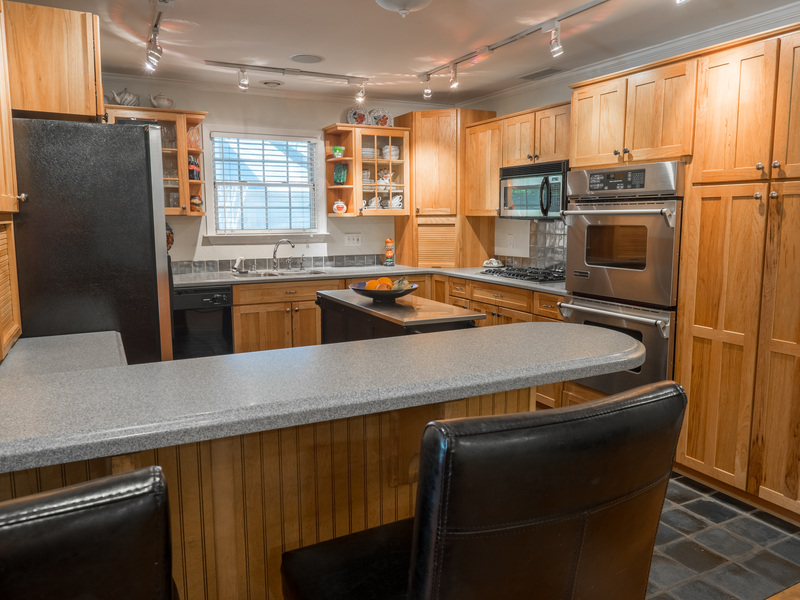 Behind the kitchen enter into a spacious great room with a vaulted ceiling and skylight that is ideal for casual family living. 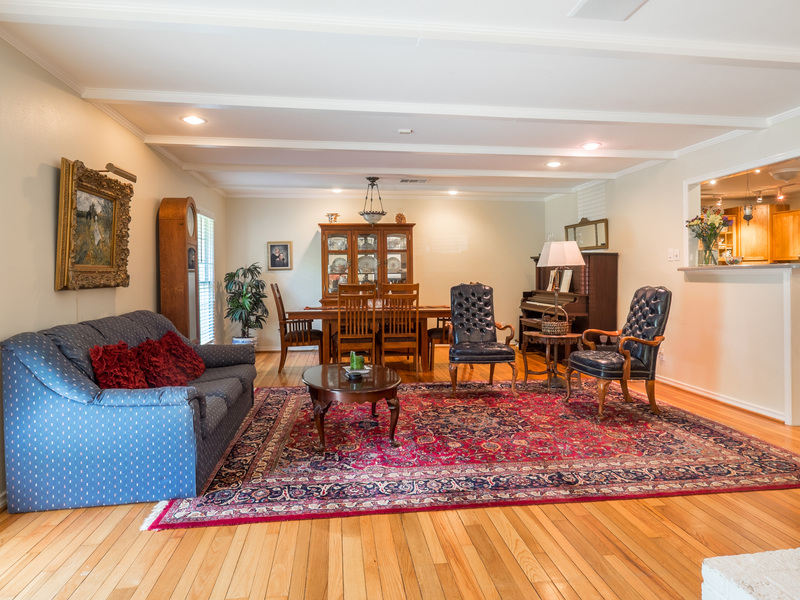 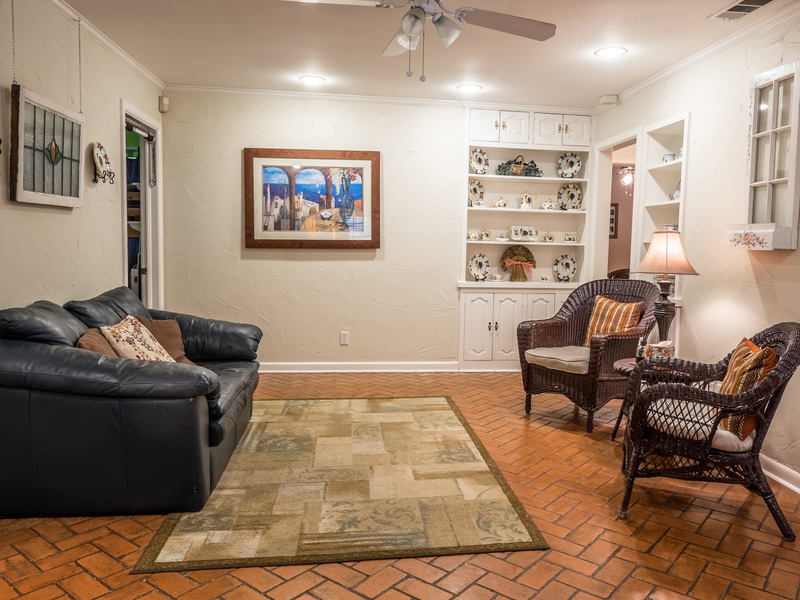 The great room leads out to a trellis covered wood deck and spacious tree shaded back yard. 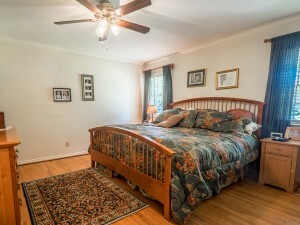 There is second floor bedroom and bath off the great room that has a vaulted ceiling and track lighting. It is currently being used as a home office. 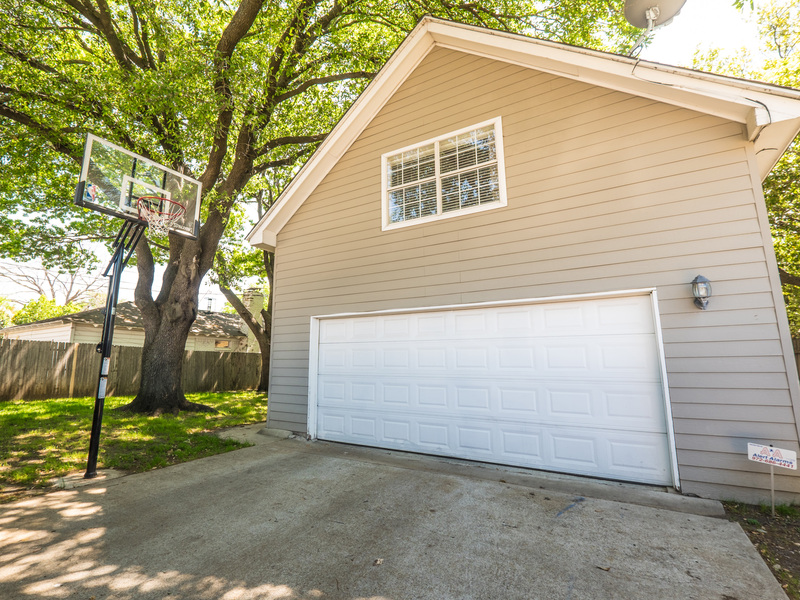 Enter through the back by way of an electronic gate to an attached oversized rear entry garage. 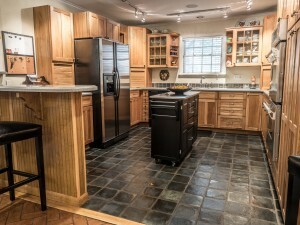 Move-in, remodel or build new. This home works well in any of these three scenarios. 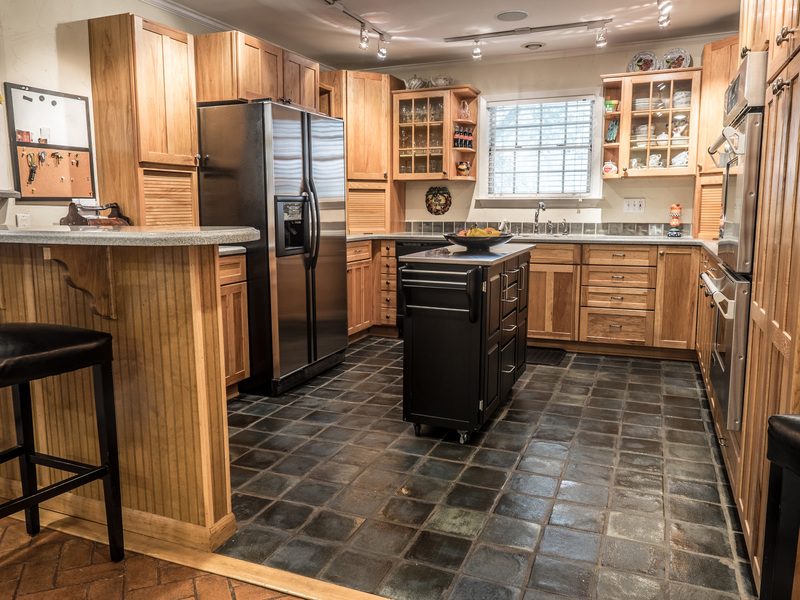 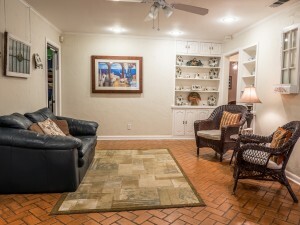 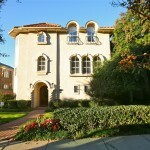 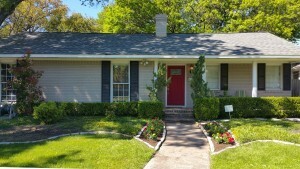 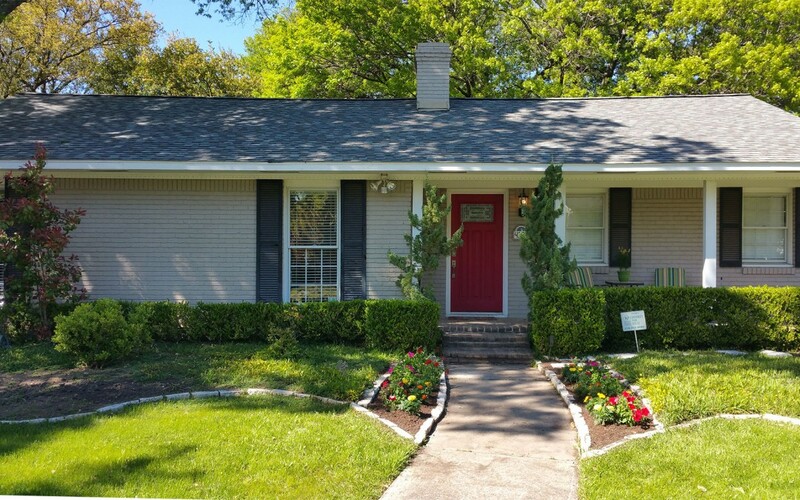 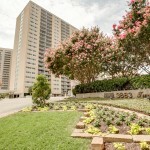 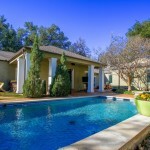 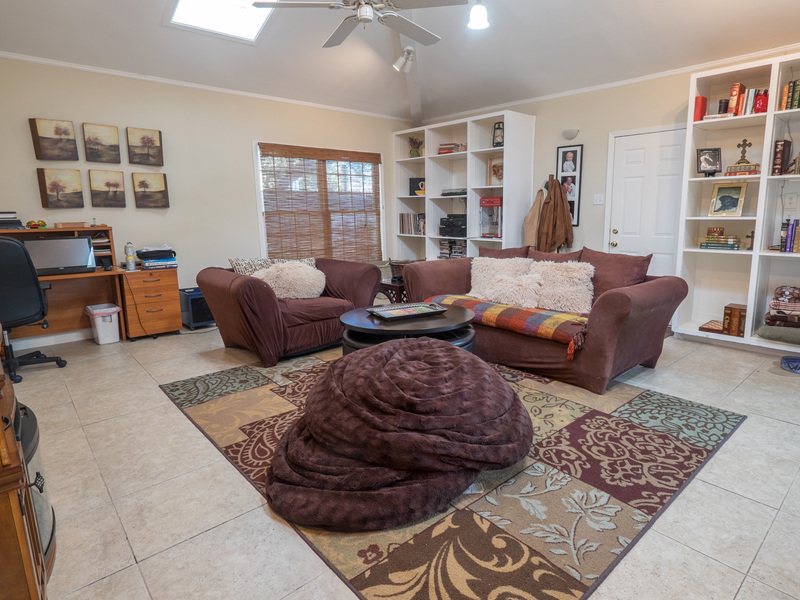 Priced to sell in HPISD at $799,000. 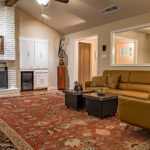 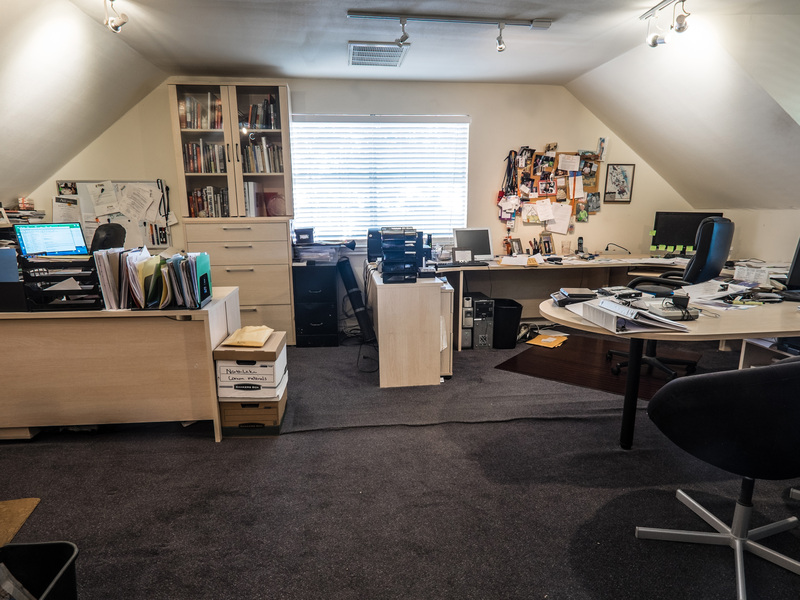 Call Bill Griffin for a showing, 214-476-4253.